Today is St. Patrick’s Day, so I thought I would celebrate by wearing an Irish fragrance. The only problem is that I don’t have anything that is from, or resembling anything near Irish, like a Creed’s Irish Tweed. So as blasphemous as it may be, the closest I could come to Irish is a scent from England. Charles Street by Mark Birley is nice and subtle, almost too subtle. When applied, the initial smell is of soft leather and raspberries. But wait, there are no raspberries in the composition, so where does that come from? Who knows, but it’s there and it’s nice. It mellows into almost a raspberry/cherry wet pipe tobacco smell with a hint of light leather. Again, I use the word nice. It’s nothing that wows and I found that it quickly dissipated and disappeared. Too bad. I guess that’s what I get for going English on St. Patrick’s Day! 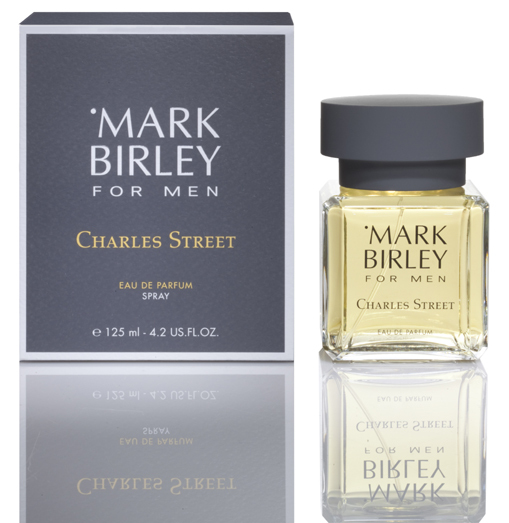 Categories: Mark Birley | Tags: 2 bones, Charles Street, EDP, leather, Mark Birley, parfum, raspberry, review | Permalink.